WE'VE BEEN DOING THIS A LONG TIME AND WHAT MIGHT SEEM CHALLENGING TO OTHERS, IS JUST ANOTHER DAY FOR US ! 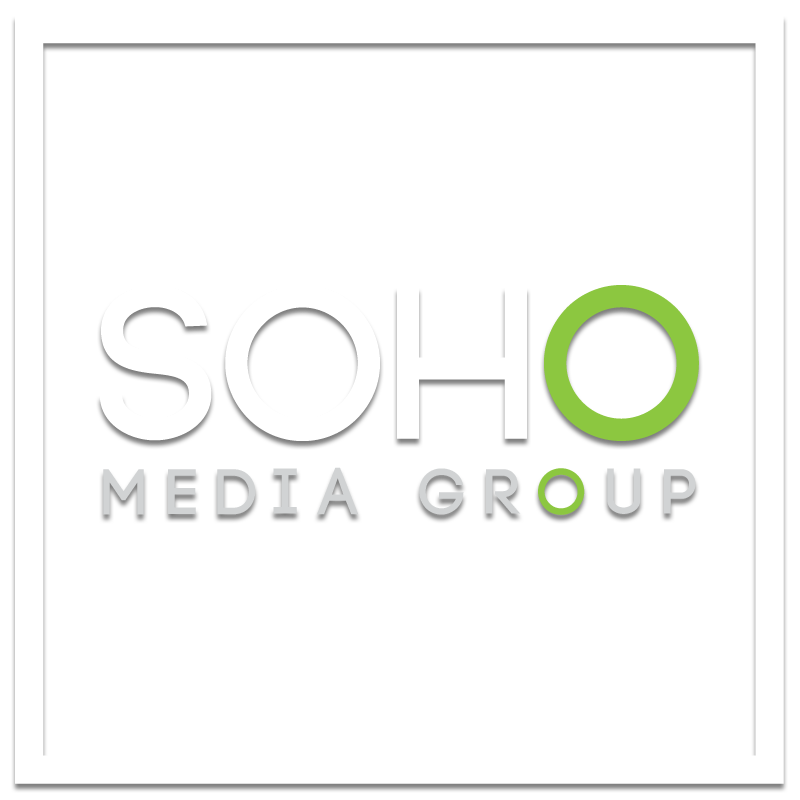 The heart of SOHO Media has been beating in many different shapes and forms since 1995; and we have lived and breathed the energy and intensity of media and marketing every waking hour. Our job is to perform miracles on a daily basis and we do get a thrill out of seeing our work come to life. We love what we do, but we don't need to show boat it. Just like any group of professionals in any field of expertise, that's our job, that's SOHO. With a lot of coffee, hard work and a strong focus on one liners in the studio, we make it happen. No shortcuts, a thousand safety nets, wild shirts and loud shoes; we are different and we have no fear. 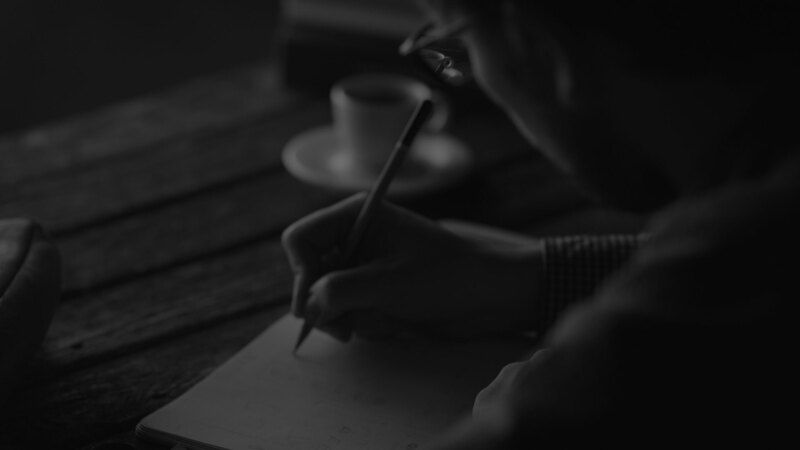 Our tenacious approach to fighting for our clients is legendary and our work ethic is unsurpassed. Our strength is to create opportunities and work the science hard, to make every piece fit. It starts with a need, moves to an idea, forms into a creative structure then the campaign grows legs and gets to work. We have a strong focus on moving SOHO into new circles and to build on a well resourced business that can work at maximum capacity, with clients on any scale, delivering optimum service every day. THIS IS OUR OPPORTUNITY. THIS IS OUR TIME. Anything is Possible, Welcome to SOHO. © Copyright 2019 SOHO Media Group. Rendered in 5.87ms.